Pool design- it’s such a personal thing. Blue Haven has the expertise to help and assist. It does not matter what the site is like or your surrounding structures if you want clear and reasonable advice we can assist. We offer unbiased advice over the whole range of pool as we supply and build all types of pools including Vinyl lined aboveground pools, fibreglass pools and concrete pools. Our designers are experts in Pool Construction. 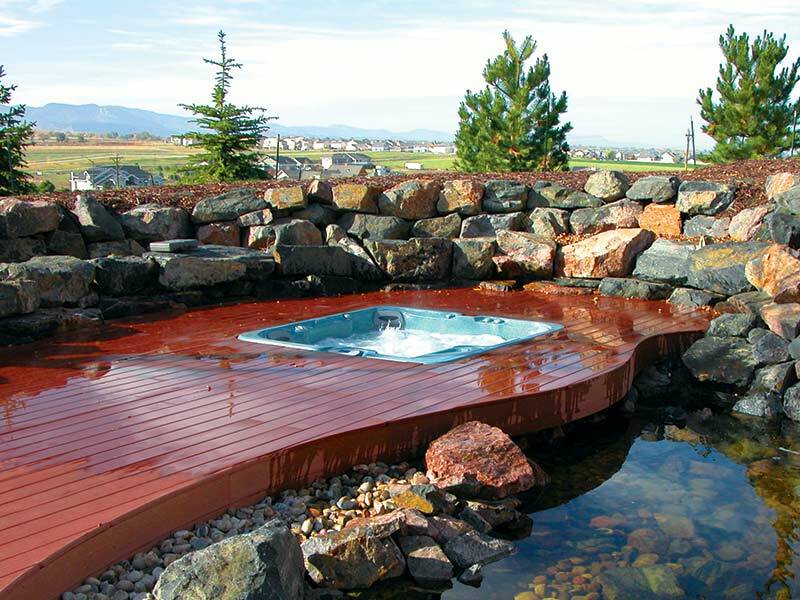 Are you looking for a natural pool design integrated to blend with Outdoor entertaining areas? Do you want to integrate a decking area beside or under a pergola area? Do you have split levels? Or want to make the most of your water- front views? What finishes compliment the house design and the landscaping? Maybe you have an existing pool and are looking for a makeover? We renovate hundreds of pools each year! Maybe you want that little bit extra with luxury finishes or perhaps you are working to a budget and want to DIY certain aspects. No problems! Don’t forget we have helped many customers build their pool on a vacant block before the house is started to keep costs to a minimum and ensure that pool landscaping design and home design is fully complimentary. Whatever you want we can make it happen! From a plunge pool, lap pool or larger format pools to suit your backyard, architecture and your budget! Call us today for a free discussion about your needs. Have a look through our Portfolio on line and see if one of our previous designs can excite you to the possibilities. It is so easy, just click on the request for quote above and we will ring you back within 24-48 hours to walk you through the design process. You can also send your design thoughts or drawings to us and we can get a head start on some ideas.